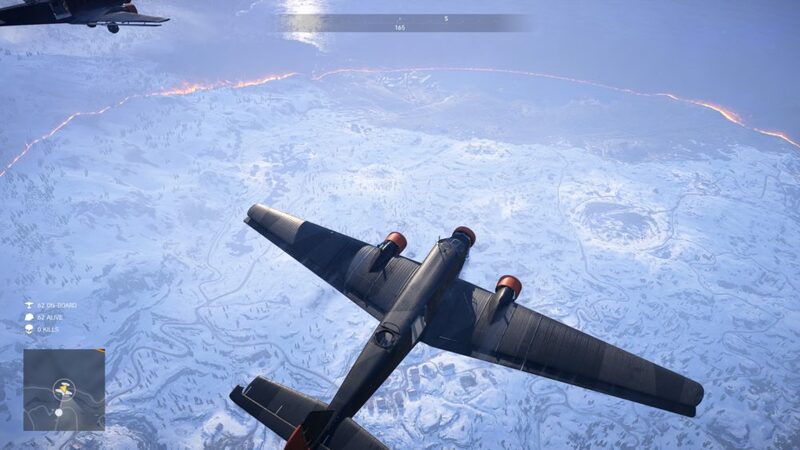 Firestorm brings the Battlefield experience to battle royale, and though there’s plenty familiar about this anticipated multiplayer modes, it also stands apart from the rest of the genre is some major ways. One such way, and true to the Battlefield franchise, is the ability to use armored vehicles. Here’s how to get a Tank in Battlefield V Firestorm. One of the key questions leading up to the reveal of Firestorm was how developer Criterion Software would balance armored vehicles in the game. Would they really just be parked around the map? And if so, how would that impact the ebb and flow of matches. As it turns out, they are parked in specific locations but actually accessing them is a little more tricky than simply hopping in. Vehicles are parked in special vehicle lockups, armored bunkers that can be found in virtually every major location in the game. 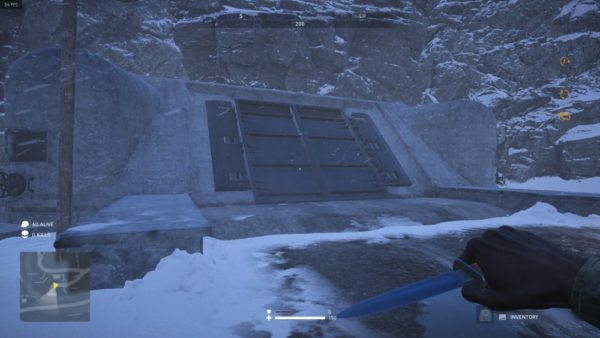 They have two huge steel doors that require players to manually open by holding the interact button until the handle is unwound and the door fully open. While vehicles like the half-track, various motorbikes, Jeeps, tractor, and the helicopter can be found outside in the open, tanks are normally inside these lockups. That said, what you’ll actually find inside is totally random. You’re likely to find a Panzer IV or light tank regularly, but the Tiger, Churchill, and other heavy tanks can be found here on rare occasions. But there’s more than just the location and the unlocking of the vault to contend with. The act of actually unlocking a tank alerts the entire map to your whereabouts, so consider carefully whether you want to draw attention to yourself in this way before opening a lockup. You can also access tanks by calling in reinforcements via the use of a flare gun. It’s a rare drop though, as most of the time you’ll just get a half-track or transport vehicle of some sort. Panzer IV – Can take a full squad. Found in lockups and reinforcements. Staghound T17E1 – Essentially a heavy armored vehicle. Tiger I – Most powerful tank in the game. Full squad, three gunners. Valentine Mk VIII – Heavy tank but can’t take a full squad. That’s all the information you should need about how to get Tanks in Battlefield V Firestorm. For more useful guides on the game, be sure to search Twinfinite.